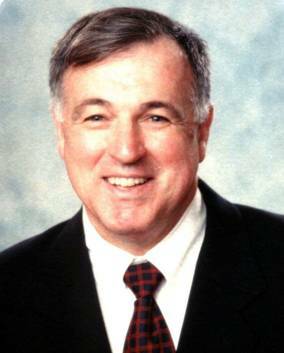 Wayland Pediatric Dentist - Leonard J. Carapezza, D.M.D. Dr. Carapezza has over 35 years of clinical experience in pediatric dentistry & pediatric orthodontics. 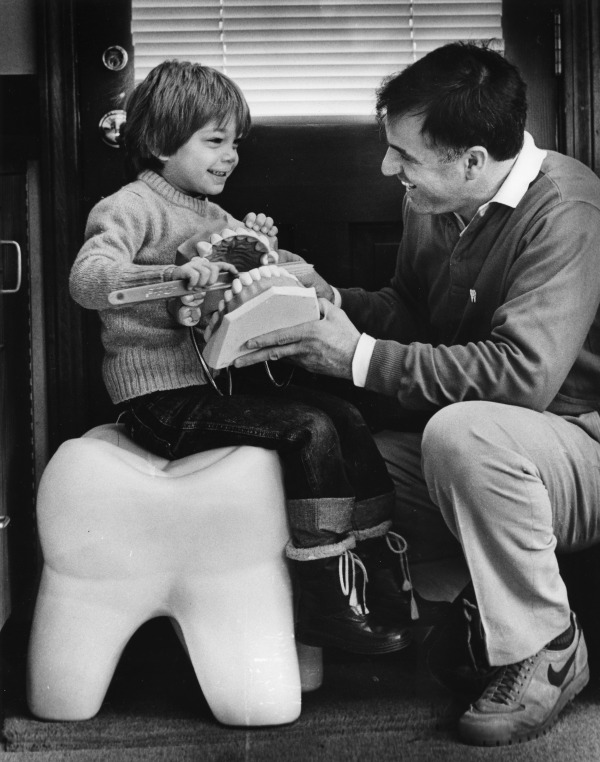 In 1969, he founded "The Children's Dental Building" in Wayland and has run a successful private practice there ever since. He graduated from Brandeis University, the University Of Medicine and Dentistry of New Jersey, and received specialty certification in Pediatric Dentistry from Harvard/Children's Hospital Boston. Dr. Carapezza is a member of the American Dental Association and American Academy of Pediatric Dentistry. He is also a member of the Massachusetts Dental Society, the Massachusetts Academy of Pediatric Dentistry, and the American Orthodontic Society. Dr. Carapezza and his wife Nancy have four children (Elisa, Mark, Luke, & Kirk) as well as five grandchildren ( Courtney, Ryan, Matthew, Parker and Ella).